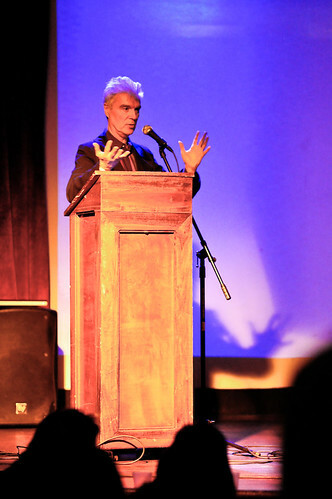 The incredible wise and creative Mr. David Byrne lectured in Providence at the invitation of the Mayor earlier this week. I hope this is an indication that the city is ready to look seriously at its bicycle infrastructure. Biking can be such a pleasant, and affordable, way to travel the city, and with Providence’s compact size we are missing a huge opportunity. The number one excuse I hear from potential bikers in Providence is the hills. Well, San Francisco has hills and they have still managed to embrace a bicycle culture. 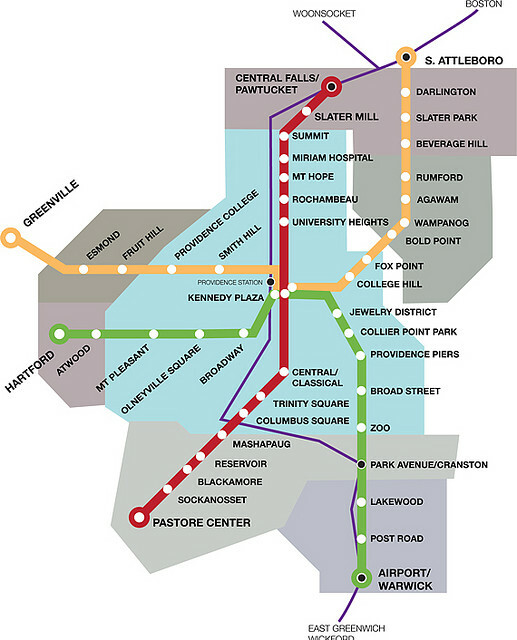 Real cities all over the country are putting biking on an equal footing with bus, rail and streetcar as a serious transit component. It was great to hear Mr. Byrne’s thoughts on the subject. He is pointing out an interesting occurrence where public markets found throughout the globe are organized in strikingly similar forms. These forms are perhaps patterns that emerge from us humans as naturally as bees construct their hives or beavers their dams. The contemporary practice of urbanists and architects might be fancied with the theory of Emergent Architecture. However, I still think more focus is needed to fully apply this natural occurrence to the planning of our cities and towns. Here is a link to more information about the David Byrne lecture. There is also some interesting writings over at Living Urbanism that are related to Emergent Architecture. This entry was posted in Urbanism and tagged Bikes, Biking, David Byrne, Planning, Providence, San Francisco, Transportation, Urbanism on March 14, 2010 by Russell. There has been some recent buzz about this interesting pattern in Europe. I have been thinking that as a piece of Living Urbanism the pattern of landscaping tramways could be improved by using native ground covers. Rain gardens could be added to catch storm water run off as well. You can see more photos here and there is some other interesting urban design ideas here from Monocle Magazine. 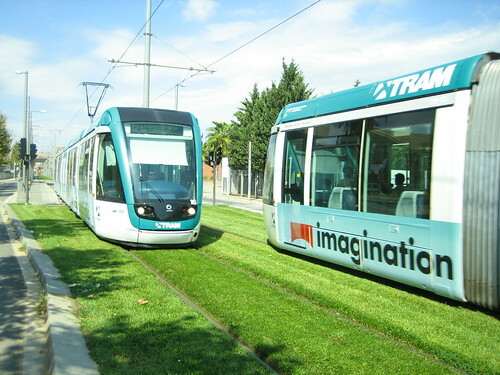 This entry was posted in Practice, Urbanism and tagged Europe, Green Landscaping, Greenway, Living Urbanism, Trams, Transportation, Trolley on January 28, 2009 by Russell. This entry was posted in Life, Urbanism and tagged bicycles, Bikes, Biking, City, Fixed Gear Bikes, Transportation on November 16, 2008 by Russell.